WCBE Presents The Lighthouse And The Whaler Live From Studio A Fri. March 29, 2019 @ 2PM! 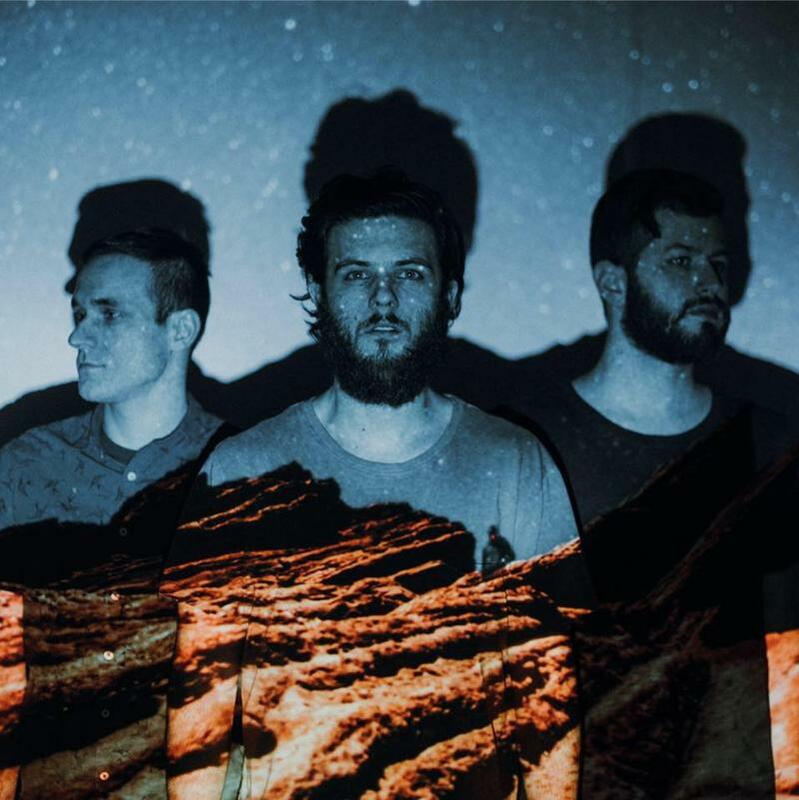 Cleveland's The Lighthouse And The Whaler will perform Live From Studio A in advance of their show that night at the Rumba Cafe with Cinders! 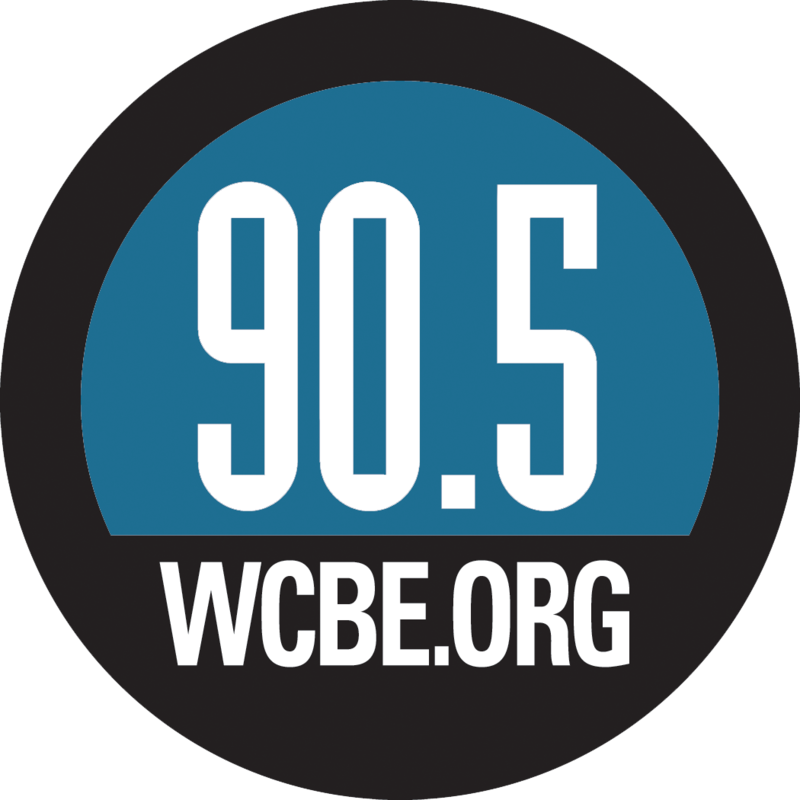 WCBE Presents Ben Dickey Live From Studio A Tues. April 9, 2019 @ 1PM! 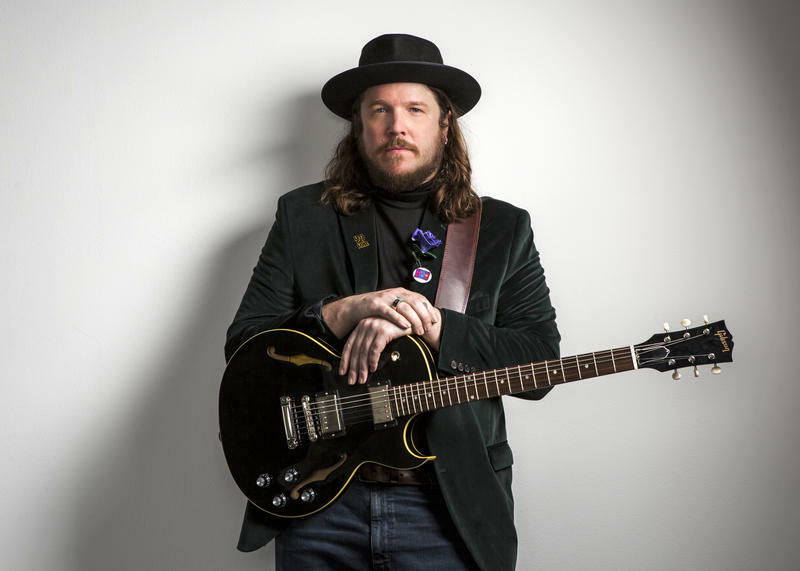 WCBE is looking forward to hosting Ben Dickey Live From Studio A in advance of the show that night with Hayes Carll at Stuart's Opera House in Nelsonville, OH! He's out on the road with his brand new release A Glimmer On The Outskirts produced by Charlie Sexton.